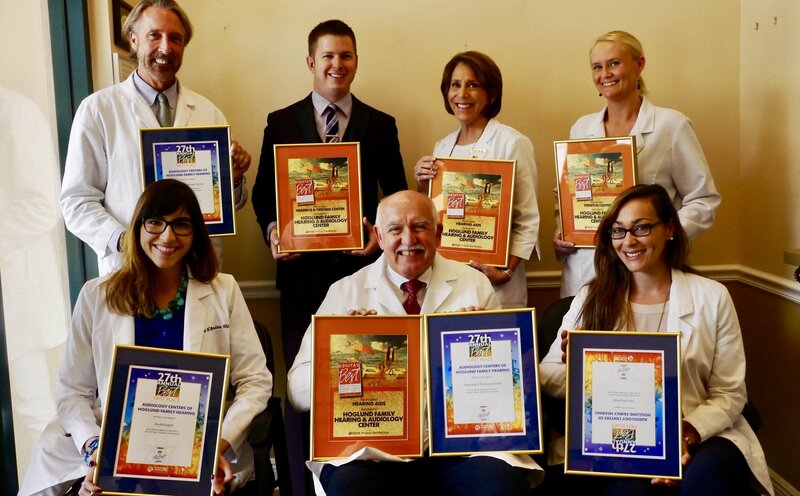 Extremely PROUD of our wonderful staff for winning the News-Press “Readers Choice Awards” in the following areas: BEST Audiologists, BEST Place to Buy Hearing Aids, BEST Hearing & Testing Center, and BEST Tinnitus Treatment Clinic in Southwest Florida, in another remarkable awards night at Broadway Palm Theater! >>> THANK YOU to all of our Patients and friends of the Practice for you continued support! Patricia and I are humbled and honored to receive these accolades! We are truly blessed with an amazing team of Clinicians and support staff!